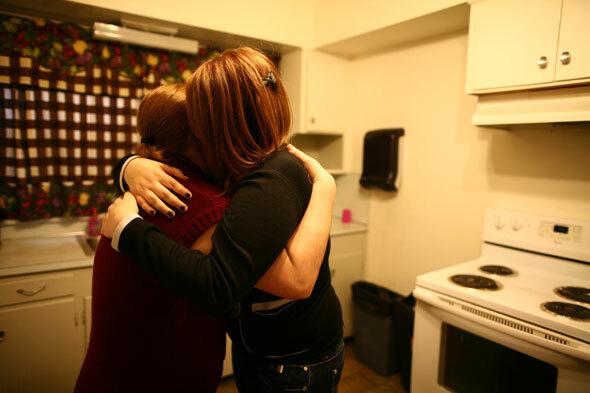 Family Solutions is a community-based non-profit organization that has been offering mental health services to children and families in southern Oregon since 1971. We believe it is a fundamental right of all children to have the care and support that ensures their healthy development. The best place to ensure a child’s healthy development is within a healthy family, so we support the child within the family and the family within the community. We focus on early childhood learning, social and emotional well-being and skilled parenting. Our programs are only partially funded by grants, so we rely on donations from the community to continue providing crucial help for families in crisis, children who suffer from emotional and behavioral afflictions and children who have endured abuse or neglect. Your compassion and contribution make a real and lasting difference in a child’s life. Other Ways to Support Family Solutions at No Cost to You! 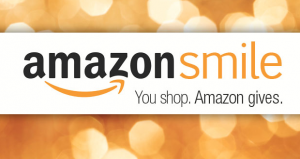 You can also support Family Solutions every time you make a purchase at Fred Meyer, Amazon and many other merchants. Just click the banners below to sign up at each of these websites. Choose Family Solutions as your charity of choice, and a percentage of your purchases will be donated to Family Solutions at not cost to you! 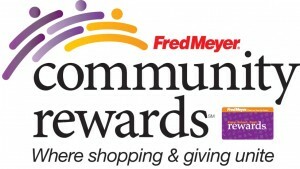 by shopping at Fred Meyer!